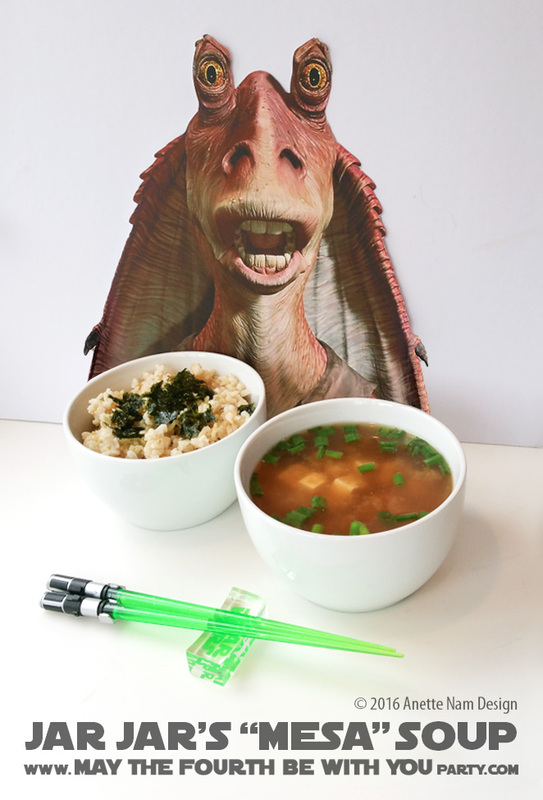 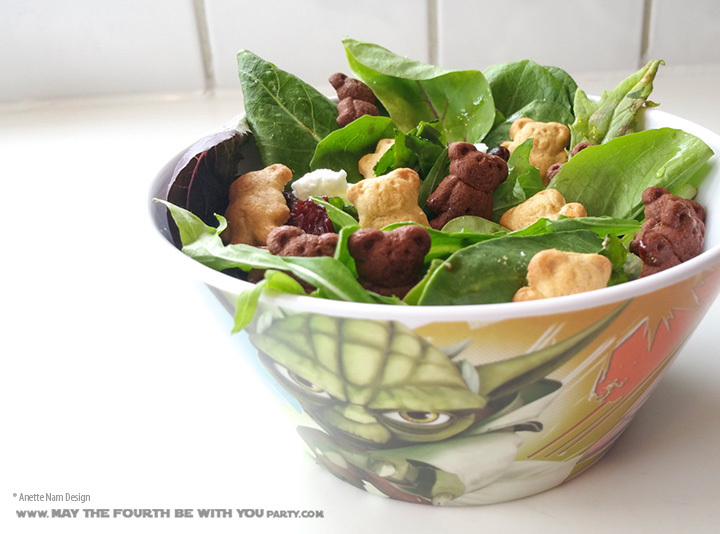 There are 2 kinds of Star Wars dishes: dishes that are based on food featured in the movies (+ TV shows and books), and food that is inspired by Star Wars. 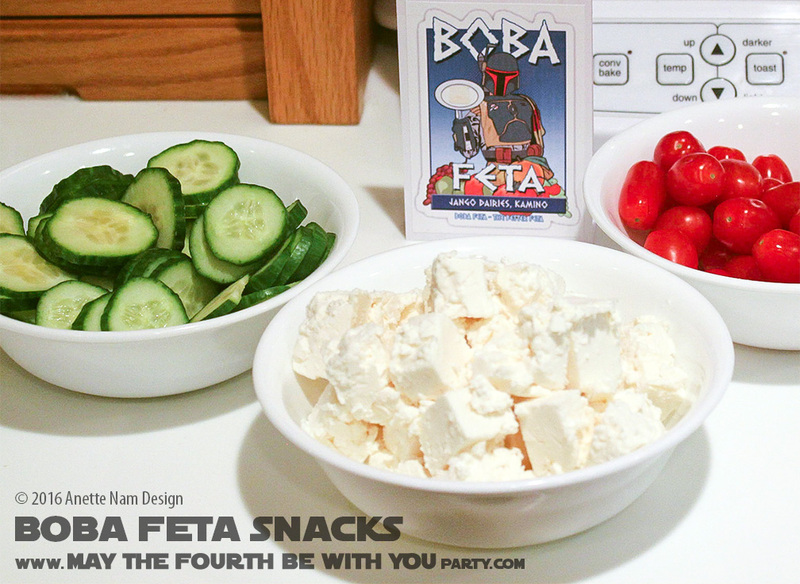 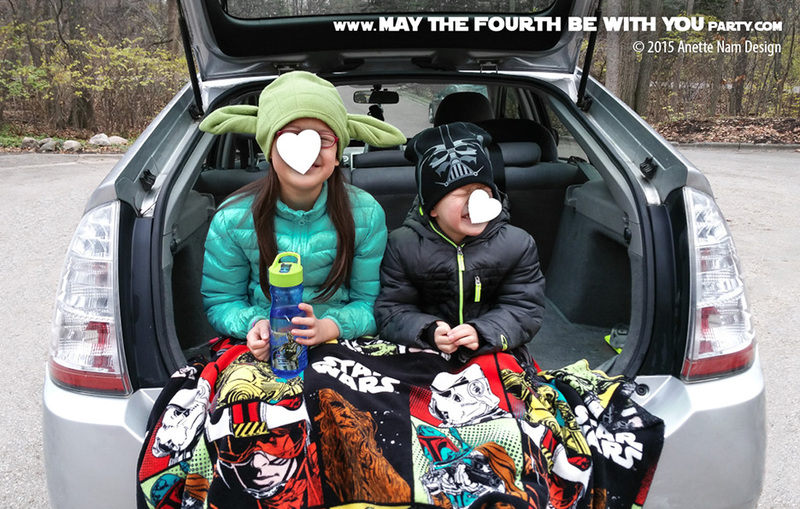 Since there are only a handful of dishes actually featured in the Star Wars universe, here at M4P central we spend most of our time trying to be inspired. 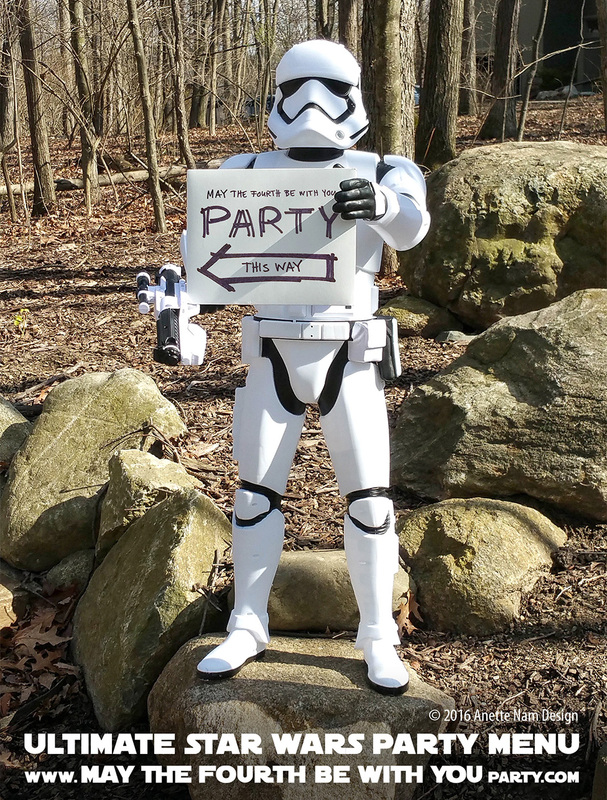 Good thing we have help! 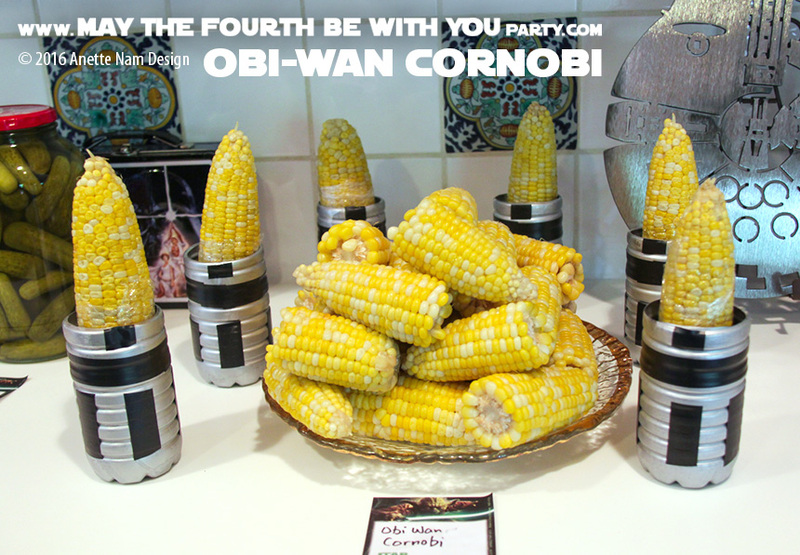 The Obi-Wan Cornobi dish is one do the funniest dishes we have had at our May the Fourth be with You Party, and it comes courtesy of M4P friend Linda.